Every child is a nation’s asset. Education is every child’s right. Technology is an effective tool. Project Cignificance is an endeavor to connect these lines and empower the students with repeatable and easy-to-access educational content. Initiated to enrich the entire ecosystem around the student, which includes parents and teachers, Project Cignificance will raise a platform for the students to avail world class educational content explained in their medium of instruction – Telugu. 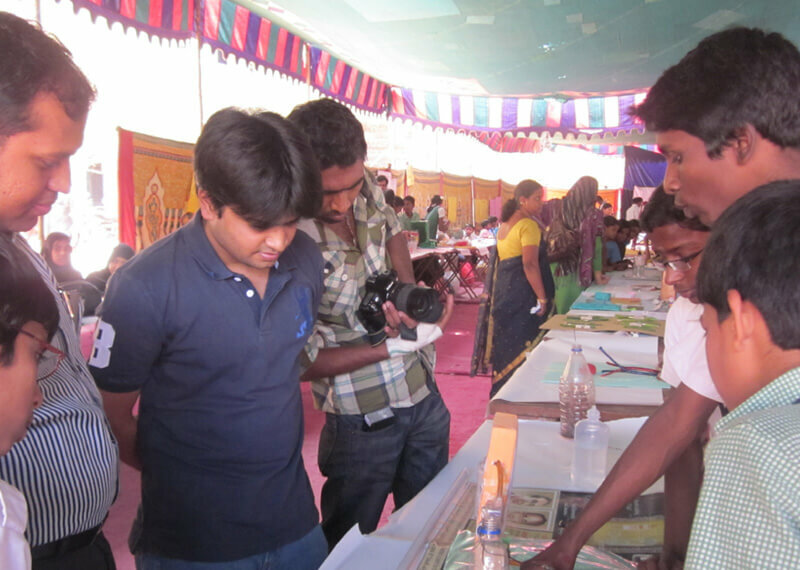 As part of Project Cignificance, Team Cigniti translates a list of topics from Khan Academy videos into Telugu. The narrations are then recorded and integrated into the videos. 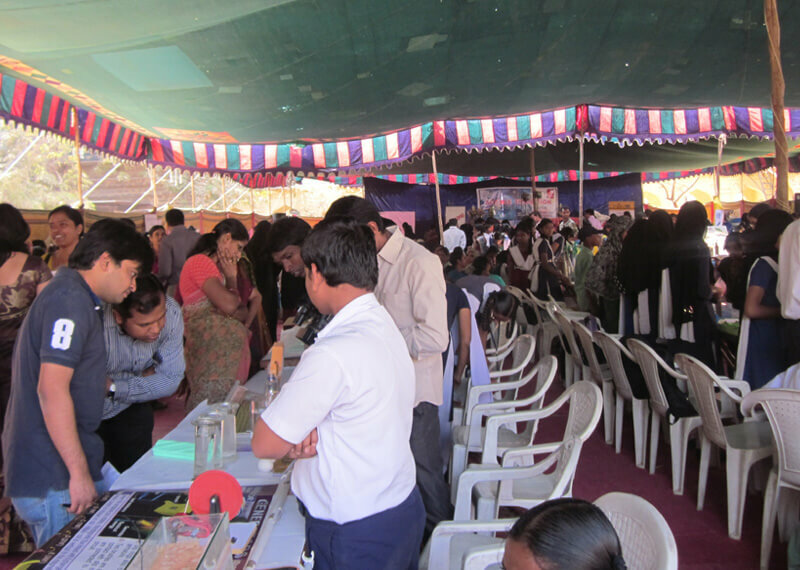 The videos cover Mathematics and Science topics taught in the schools run by the government of Andhra Pradesh. With the translation and consequent launch of 130 videos, Project Cignificance enters into the third phase. This phase will include production of fresh videos which will complete the coverage of the topics from V class to X class and then move on to advanced levels. The inclusion of teachers and subject matter experts in the advanced phases will further enhance the number and scope of the educational videos that will be produced. Khan Academy now hosts a Telugu page on its website. 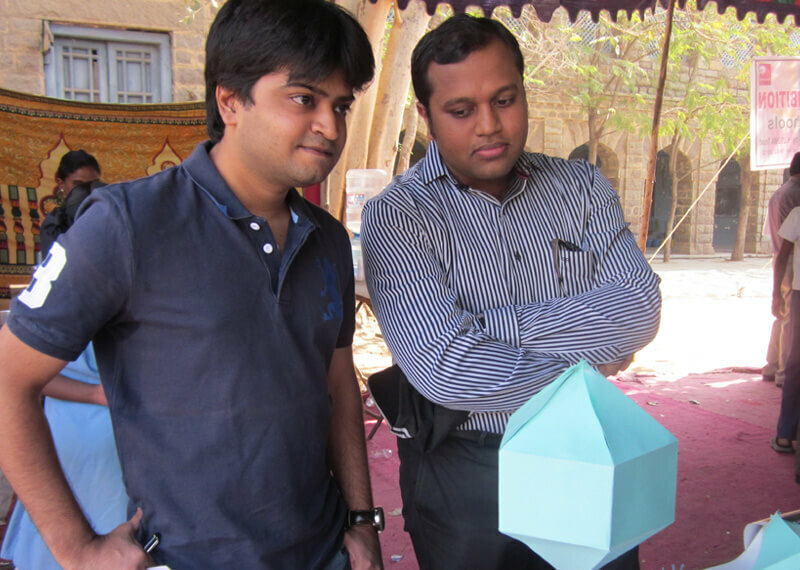 The page has a collection of Khan Academy educational videos with Telugu voice-overs. 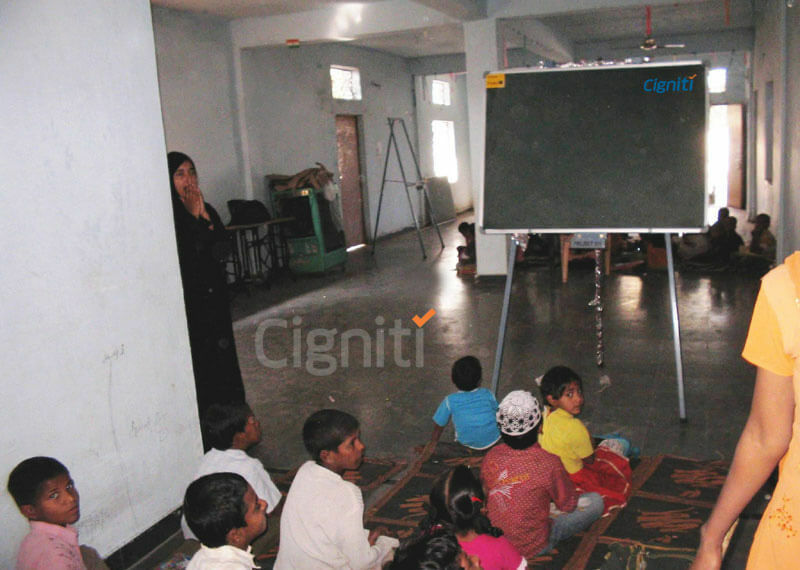 The page is an outcome of Cigniti’s collaboration with Khan Academy through its CSR initiative, Project Cignificance which aims to impact over a million lives by providing educational videos with Telugu narrations. These videos are self-explanatory and can be accessed from a computer/tablet/mobile device with an internet connection. The project will bridge the knowledge gap caused by the lack of infrastructure and teaching aids. 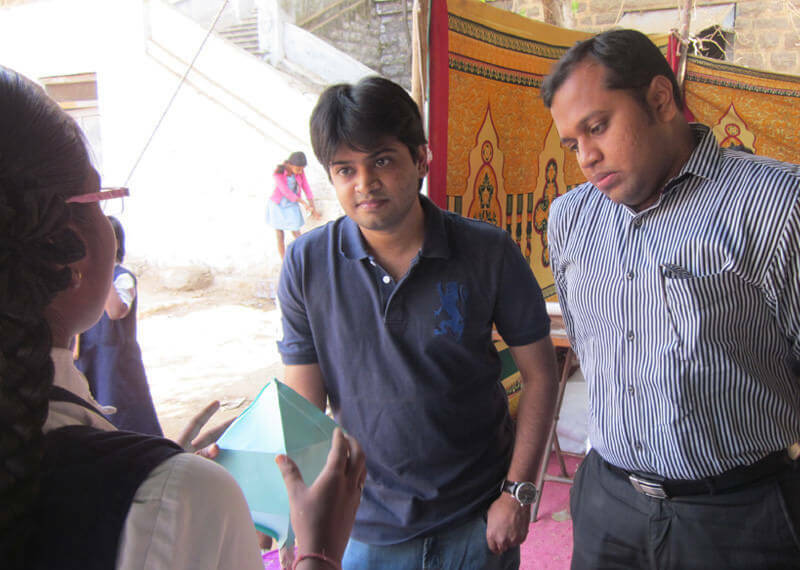 Moreover, schools in rural and remote areas can leverage the power of technology by using these videos during academic workshops and science fairs. Project Cignificance leverages the power of technology to take knowledge to the curious minds and revive the significance of education in its true spirit. With a dedicated team and clear vision, Cigniti plans to turn the project into a comprehensive campaign partnering with NGOs and the Government institutions as well. 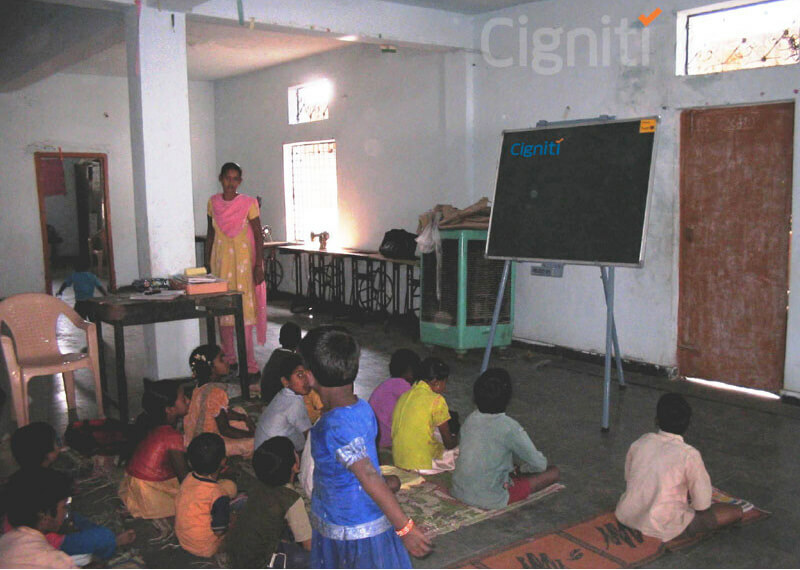 Cigniti’s Corporate Social Responsibility program focuses on Education. 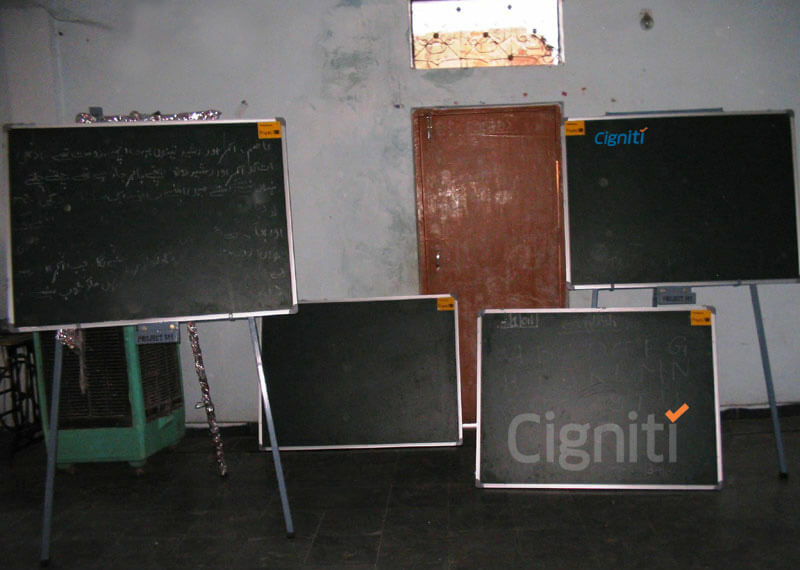 Cigniti adopted a school which is based out of Fathenagar, Hyderabad. The school was housed in a single room building and did not have blackboards. The teachers had to use the classroom door as the board to teach the children. 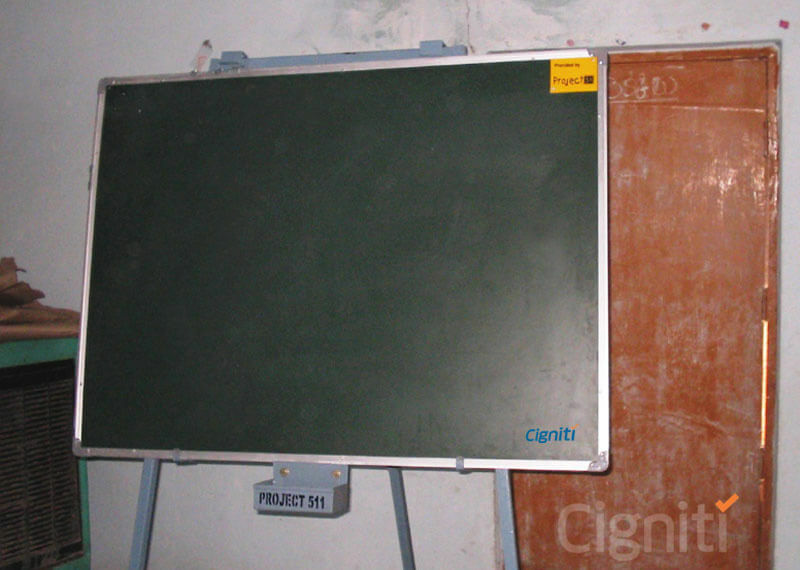 Cigniti teamed up with Project 511,a social service organization and made arrangements for new blackboards to be supplied to the school. The new boards made it much easier for the teachers and the students.